Whether you just received a promotion at work or are facing a drug test from probation you need to test clean. Even in some states with legal access to recreational and medicinal cannabis, there are no protections for you if you smoke off duty. Because so many employers and law enforcement procedures require drug testing, you’ll need to find a way to pass. 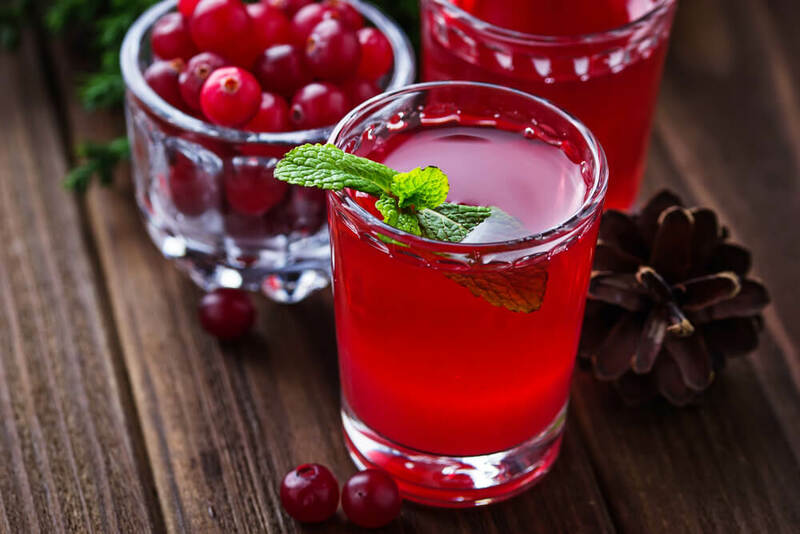 Many people like you are turning to detox drinks, looking for the best detox drink for drug tests. Do detox drinks for weed work? Unlike harder drugs (cocaine, heroin, etc.) weed is notoriously long-lasting. If you are a serious chronic, you could see a positive drug test months later. You read that correctly; we said months. Its why the THC-cleanse market is booming! People are very much aware that their cannabis use can leave lingering evidence weeks later. Marijuana detox drinks are unregulated and mostly unproven by any scientific research. Results can vary widely from one person to the next. There are so many influencing factors that determine a pass or fail including your health, your smoking habits, the detox drink itself. With that said, if you are frantically googling best detox drinks, you are likely a bit desperate. You need to pass this upcoming test and will do anything to have it come back clean. You aren’t alone, because drug testing is still widespread across the US and around the world. Certain companies require it, and in some cases, it’s legally mandatory. When Do You Need to Take a Piss Test? 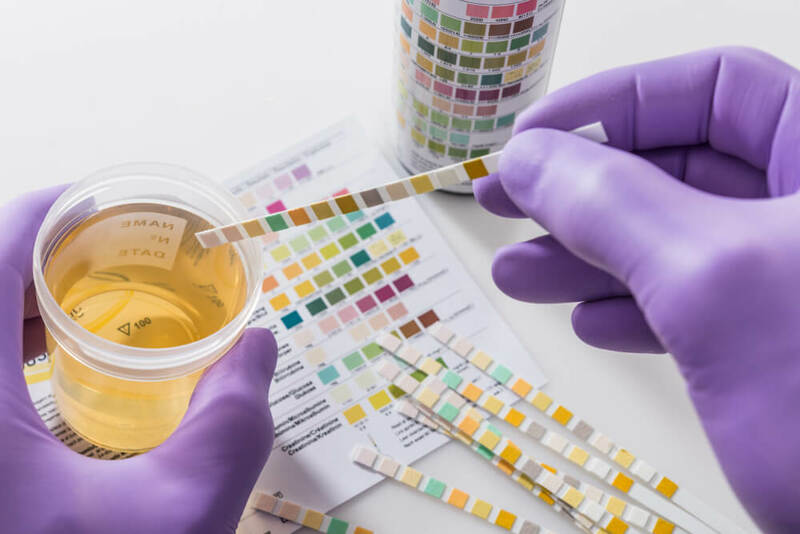 Generally speaking, an employer will require a urine drug test if you work for the federal US government. This includes organizations which receive US grants or companies who receive federal contracts. 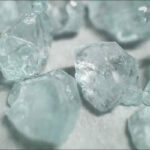 If a company fails to prove they are doing their due diligence for drug enforcement, they could lose their lucrative federal income. If you have recently enlisted in the US military forces, you’ll also face a drug test. According to some reports, the test comes within 72 hours of entering into initial training. Although the test takes up to three weeks of processing, you’ll receive an immediate discharge if you fail. If you’ve enrolled in post-secondary education, you may want to educate yourself about your school’s drug policy. There is some suggestion that certain colleges and universities have begun randomly subjecting their students to drug testing on campus. Is this legal? It’s still pretty questionable. Nevertheless, a positive test result will end up with severe repercussions for your academic career. 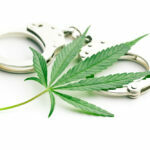 If you are on parole or have recently gotten into trouble with the law, you may also see to a drug test in your future. Often, as part of the parole requirements, you must undergo drug testing regularly. You could face serious problems, maybe even re-incarceration, if you fail. Is it worth relying on a marijuana detox drink in this case? We’d suggest staying clean if you risk going to back to jail. Probably the most shocking aspect about drug testing these days is the fact they are still legal in states with accessible marijuana. Even if you are a legitimate medical marijuana card-holding citizen, you can still face a drug test. Some employers (see above) can fire you or put you on leave if you test positive. That’s right, even if you smoke off duty for medical purposes, sometimes drug testing is still legit. If you know you have an upcoming drug test or have a suspicion you may be subjected to a random one abstain, abstain, abstain! This is the only proven way to reduce the risk of a positive test result. The longer you abstain, the better your chances. Pausing on cannabis consumption is how to detox naturally; it is the long term way to get clean. If you smoked one joint in the last few weeks, you would probably test clean in about a week, at most ten days. If you smoke on the weekends and love the stronger stuff, you could take two weeks to detox. Finally, for the heavy consumers who love edibles, dabs, and concentrates, you can test positive in a urine test for upwards of 45 days. Going a full 45 days and still testing positive is rare, but depending on circumstance it has been reported. If your employer or parole officer hands out drug tests frequently its convenient to have a few drug-testing strips at home. That way, there is no doubt when you head into the analysis. Test yourself in the days leading up the drug test at work to determine if you need to take any additional measures. 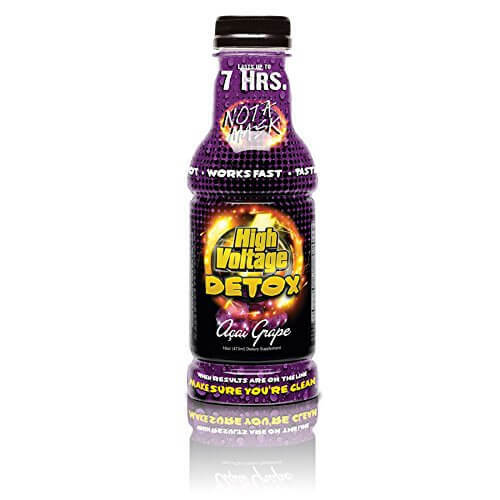 If you are testing positive the day before, it might be time to purchase a drug detox drink to increase your chances. 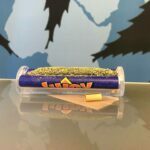 Drug testing strips, like the Easy Home Marijuana Strips, are super affordable and easy to use. The instructions are clear, take the sample midstream and wait. Having a kit at home takes the anxiety out of heading into the bathroom under duress. You know exactly how you will test and can take measures to get clean if needed. Sometimes you face a drug test without any notice at all. How do you increase your chances then? You could turn to a marijuana detox drink, or make a more natural solution yourself. There is no guarantee, but many people report success with both. The only true way to detox from weed is to abstain. But how long does it take to get rid of every single THC molecule in your body? It depends on many factors. If you smoke only on occasion, it likely will take two weeks to test clean. If you chronic smoke every single day and love high-potency dabs, you’ll take upwards of 45 days. To speed up the natural detox process, we suggest dedicating yourself to a healthy lifestyle. Eat clean, drink water, and hit the gym. These three changes will help your body perform it’s natural detoxification process, without the need for any chemicals or harsh detoxes. All detox drinks require you to abstain from consuming THC for the duration of the program. They also typically ask you to eat clean and drink plenty of water as well. Instructions vary depending on brand, but a mid-range detox drink that takes from three days to a week contains a pre-cleanse beverage and daily a herbal supplement. You’ll need to drink the initial cleanser, followed by the daily herbal cleanser. Sometimes the packages also include a few test strips. These should help confirm whether or not the detox kit has done its job. Individual instructions vary, but usually, they all start with the basic rule: stop smoking weed for as long as possible. Others suggest stopping eating for a few hours beforehand as well. The next step is to drink the detox drink. Often, you’ll also need to refill the bottle with regular water at least once and drink it within a specific time frame. After a few trips to the bathroom, which supposedly eliminates the THC, you are ready to go. Usually, a detox drink will indicate “for best results, test within X hours.” Plan accordingly! In some cases, you may experience stomach aches or urine discoloration. a long time herbal drink prescribed as a natural home remedy for detoxing. Lemon water is delicious, nutritious and may help cleanse the THC from your body. Drink three to four glasses of water a day, with half a lemon squeezed into each. At the very least this will help keep you adequately hydrated. Another natural way to flush toxins from your body, which means it should also help to flush out a little extra THC. Look for cranberry juice with no added sugar, add to water if you find the taste a too strong. Drink a few glasses a day, like you would lemon water. 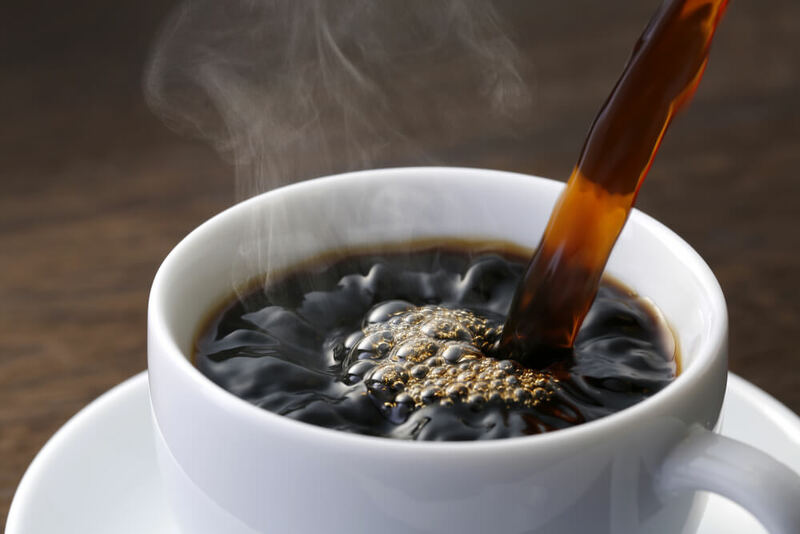 Caffeine is a natural diuretic, which means it promotes urination. More urine means your body is expelling more water and metabolites than usual. If you drink coffee, theoretically you’ll expel more THC metabolites than you would normally. Unlike water, lemon water, and cranberry juice you’ll want to keep your coffee intake to only one or two cups daily. Nothing beats a cold glass of water. No matter what option you choose, natural or otherwise, drink lots of water. 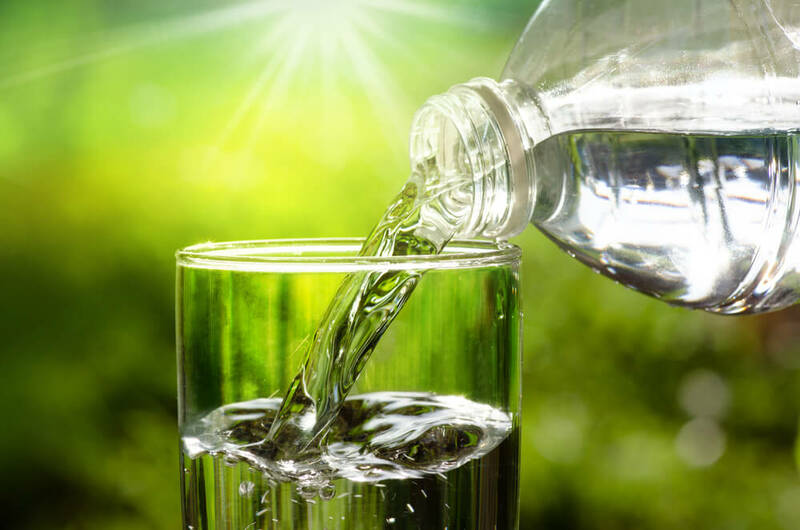 Staying hydrated helps your body do the natural detoxification process better. It keeps all systems in perfect working order. Your body does expel unwanted metabolites like THC, regularly. More hydration will keep this system in tip-top shape. 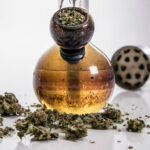 Even if marijuana detox drinks are not 100 percent guaranteed to help you pass – there are many with excellent reviews. There is a booming market for cannabis detox drinks because so many people have had successes with them. As long as you know going into it, that your metabolism, body type, and cannabis consumption may influence the result – you won’t be disappointed. Always follow the instructions carefully. Above all else, stop consuming anything with THC as soon as you know about the upcoming test. The longer you have to detox, whether naturally or with one of the best detox drinks for THC, the better. A grape option, with a proven track record. Many heavy cannabis smokers have reported a negative test result after they drank this detox drink. High Voltage offers a satisfaction guarantee and suggests that it should return a clean test up to seven hours after consumption. It tastes much better than other detox drink options like watered down prune juice. Get ready to head to the bathroom frequently after consumption; the ingredients are strongly diuretic. But this is the good news, because the more you urinate, the more your body expels metabolites like THC. If you need an intense detox, the Herbal Clean Ultra Eliminex is your go-to option. Even the shiny silver bottle should tell you it’s potent. Like most others on this list, you must abstain from cannabis use, drink the detox, then chug a few bottles of water. After a few consecutive trips to the bathroom, you should test clean. Again, it’s always recommended to follow the instructions to a “t” to improve your chances of passing a drug test. 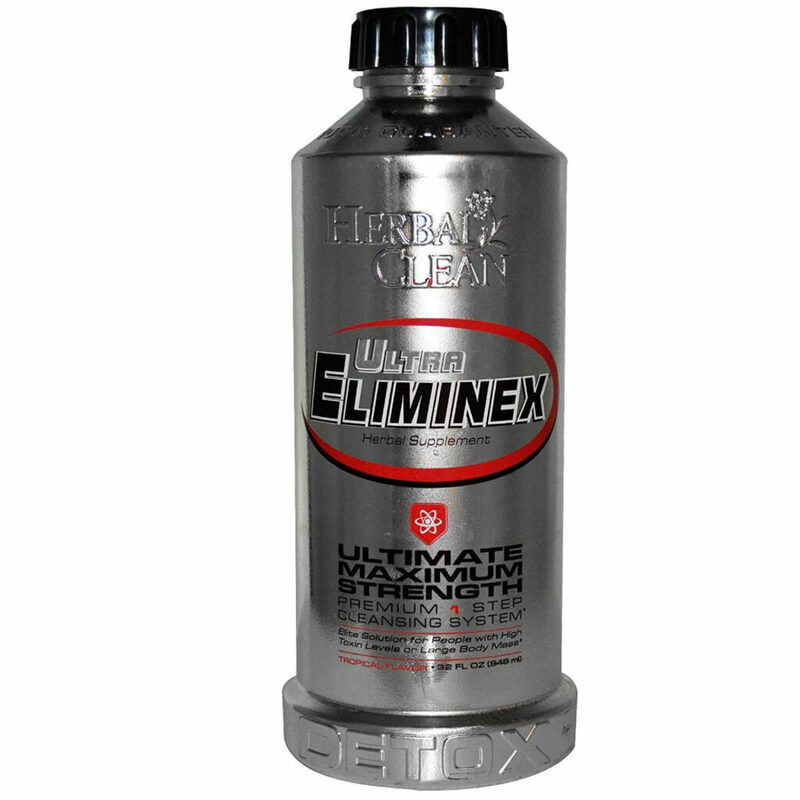 According to Herbal Clean Ultra Eliminex, it’s imperative to pee multiple times after drinking the marijuana detox drink, as this is a crucial aspect of the elimination process. Pee frequently and you should eventually pee clean. 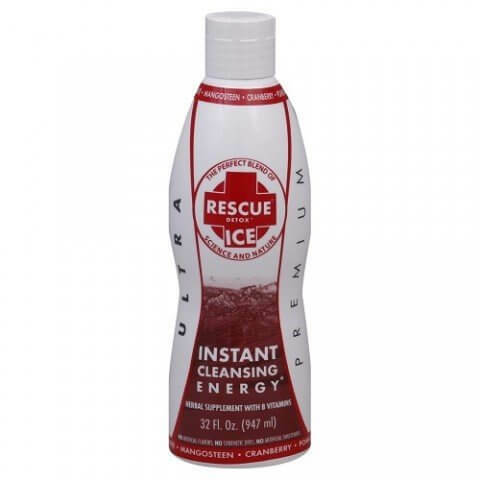 Recently Vice did a test run of marijuana detox drinks, and they included Rescue Detox Ice in their reviewed products. They enlisted a regular cannabis smoker, who smoked weed for the duration of their trial (unadvised for the average consumer). After testing herself before each detox drink to ensure she was testing positive, she followed the instructions for the product. This was followed by a secondary drug test to confirm effectiveness. As per Vice, Rescue Detox Ice worked! The random drug user tested clean, even though she was a regular consumer. This is a real result, from a legitimate test done from a reputable source. If you were looking for the truth, this could be as close as you can get! Many others report good clean results after following the Rescue detox drink instructions. It is worth noting that the detox seems to change the color of your urine to a bright-highlighter color. Another option tested by Vice, and another with high marks. 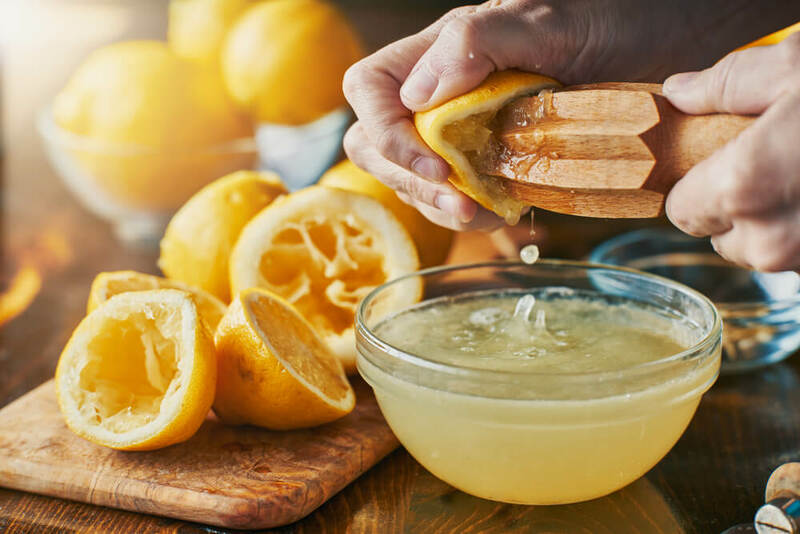 Vice reported the best results from this detox drink as it didn’t discolor the urine and didn’t lead to stomach aches. Most importantly, their urine test came back with a solid line (meaning strongly-negative). 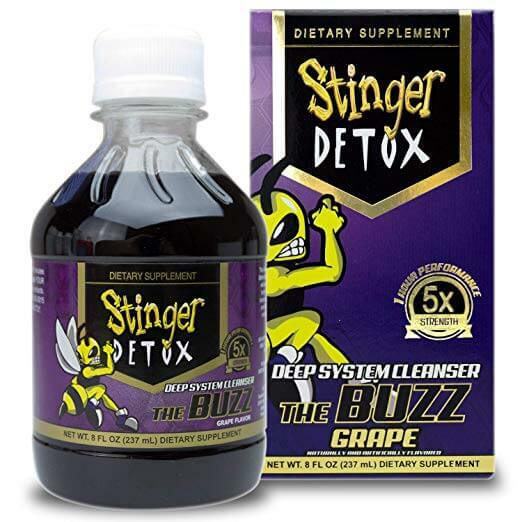 Vice gave the Stinger Detox A+ grades for its ability to clean even the most chronic of smokers before a last-minute drug test. Let’s say you found out you’ve got a test this afternoon; the BNG Herbal Clean Detox Drink is a good option. It’s a same-day marijuana detox drink with reportedly good results. BNG’s drink includes a proprietary blend of herbs, minerals, and other natural ingredients specifically selected to cleanse your body of the THC metabolite in record time. These ingredients all aim to boost the natural detoxification process of your body, essentially to boost urination to expel all those nasty metabolites. It’s valuable to consider the negative reviews as well. Detox drinks are not a miracle worker, and they are not 100 percent guaranteed to work for everyone, all the time. If you know anything about cannabis, you know how differently it affects people depending on their body type, tolerance, and consumption habits. Different people have different THC sensitivities, and they also expel the THC metabolite at different rates.A highly active, marathon runner who eats clean and routinely sweats through physical activity is likely going to test clean. A gamer, eating Cheetos every day, who rarely leaves their house will have a much more challenging time. If you know you have routine drug testing, the best option is always to abstain. The longer you avoid THC, the better your chances of passing a drug test. Random testing is another story though because you likely won’t have any time to wait it out. If you are panicking about the possibility of a random urine test, get prepared! First, buy those Easy Strip Urine Tests to have at home. Second, get one of the best detox drinks for THC. At the very least you will have the tools on hand to tackle the urine test head-on.